The Yarn Barn LLC: YARN: BLITHE by Classic Elite Yarns - On Sale 30% Off! YARN: BLITHE by Classic Elite Yarns - On Sale 30% Off! 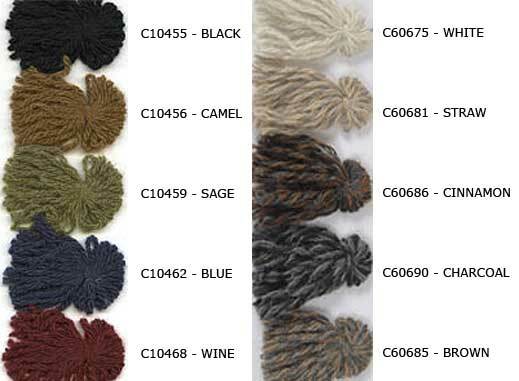 Our price-point luxury fiber - 100% baby camel spun into a gorgeously soft DK weight yarn. Use single or doubled for a fabulous and unbelievably soft garment!